Is leadership something that can be learned or are some people simply “born” that way? 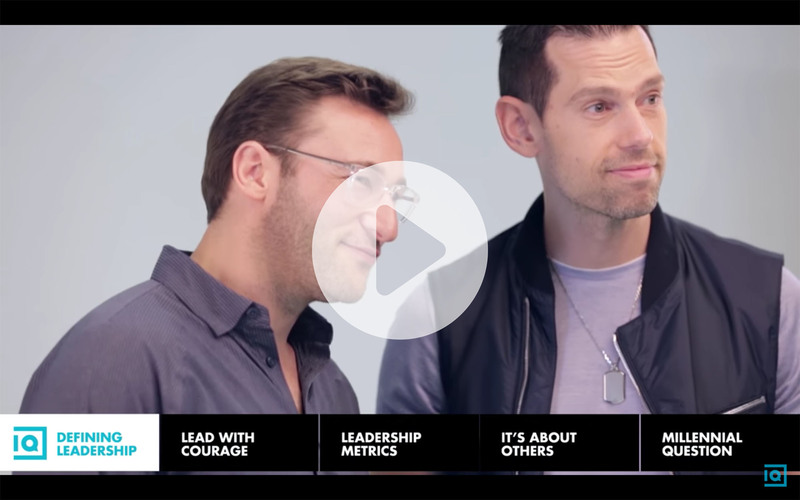 Author and leadership commentator Simon Sinek tackles the question in this video interview with Inside Quest host Tom Bilyeu. Older post Some mistakes are too easy to make!